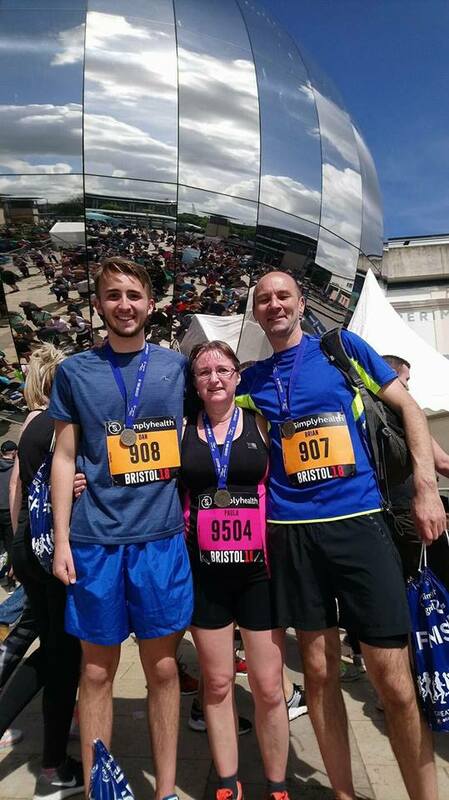 The Fluency Trust would like to thank Paula Adamson, for raising an amazing £270 running the Bristol 10k. A much needed boost for us. Paula said-'I wish to give something back to The Fluency Trust. Last year my son attended their residential course at Skern Lodge,North Devon. The course made a huge difference to his life and taught us, his family, a great deal about the challenges of living with a stammer. Please help The Fluency Trust change the lives of other youngsters again this summer and keep their courses running by sponsoring me in this challenge'.